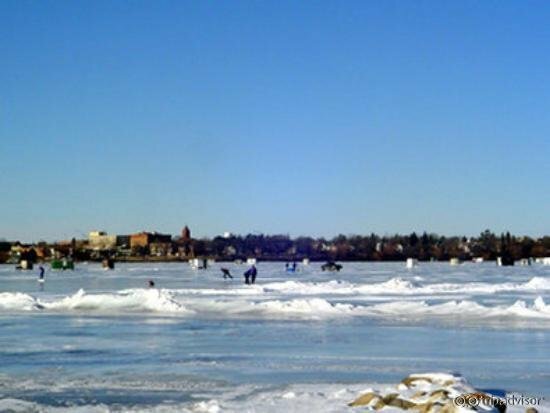 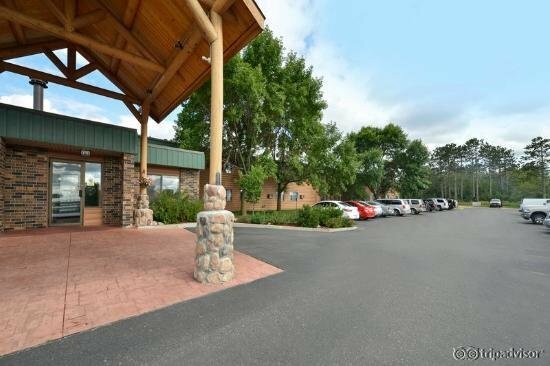 Open the door to a spectacular all-season getaway with all comforts of home at this Bemidji hotel in Minnesota. 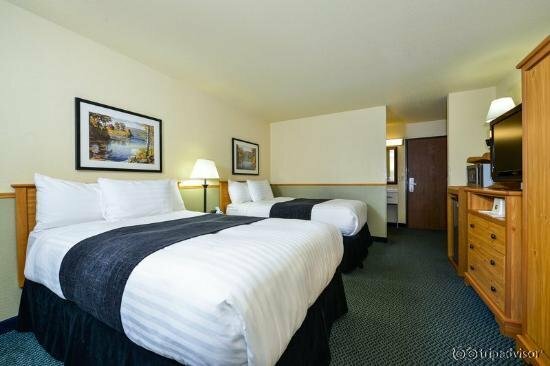 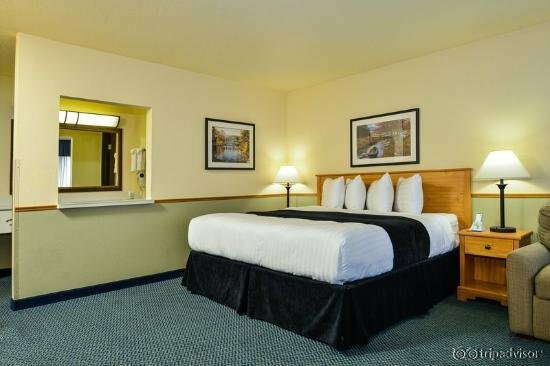 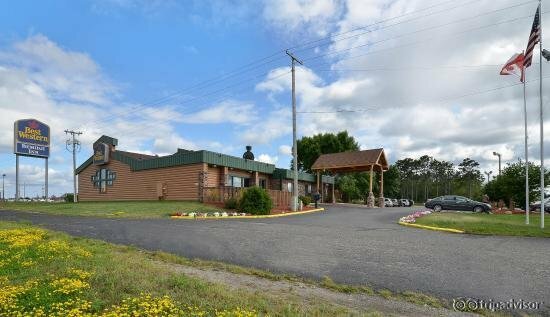 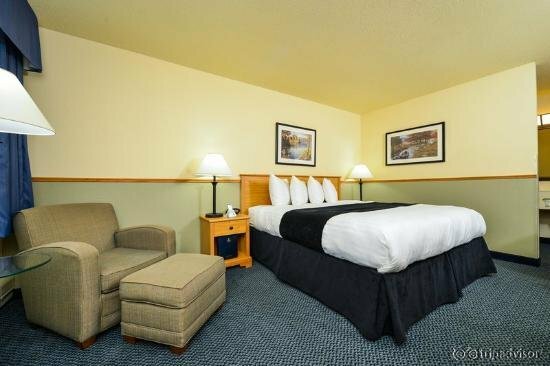 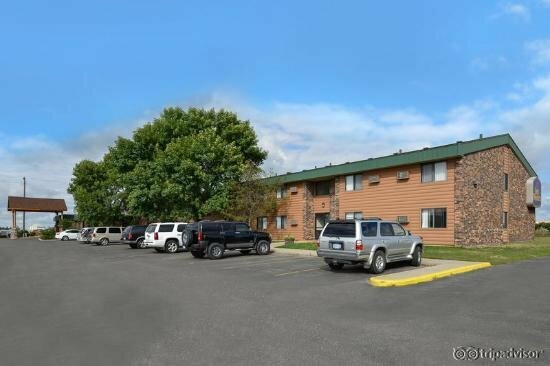 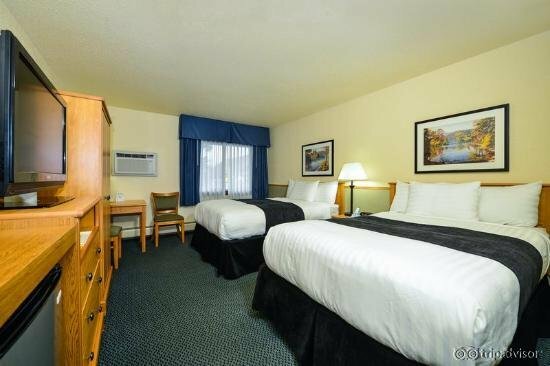 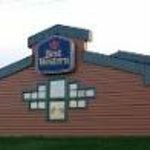 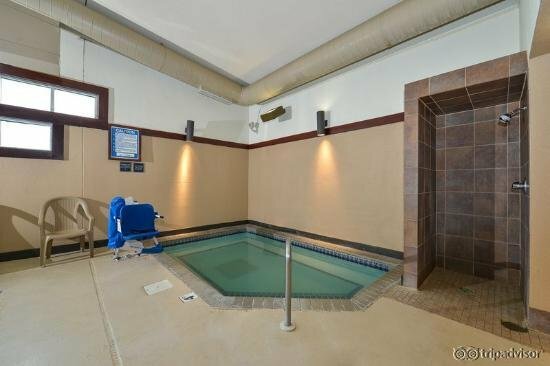 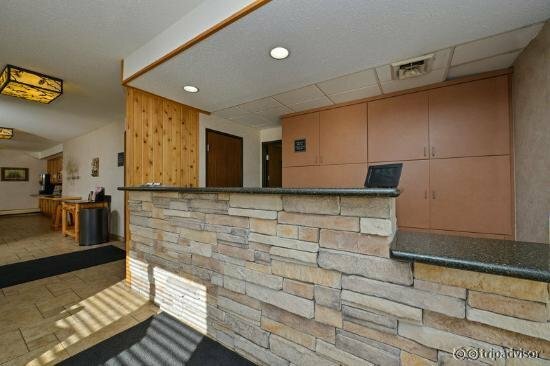 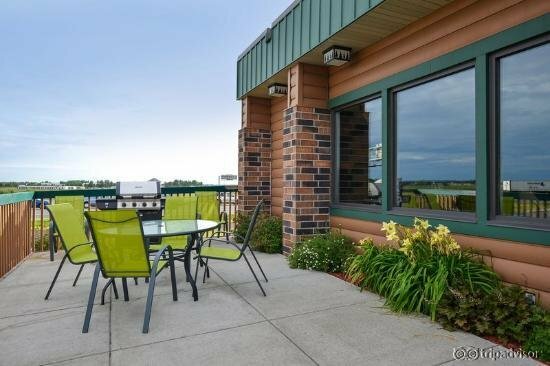 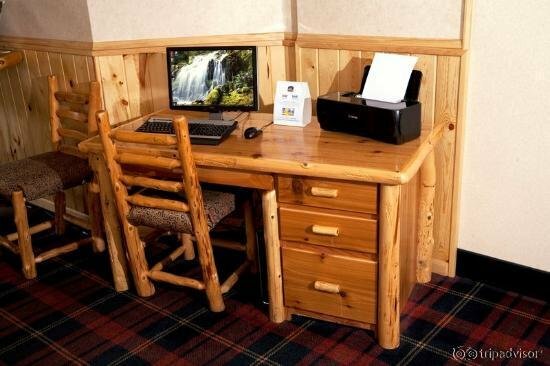 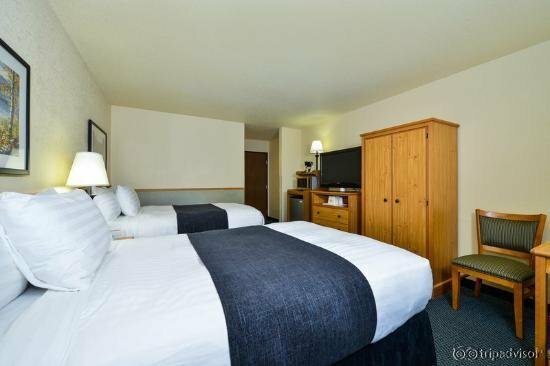 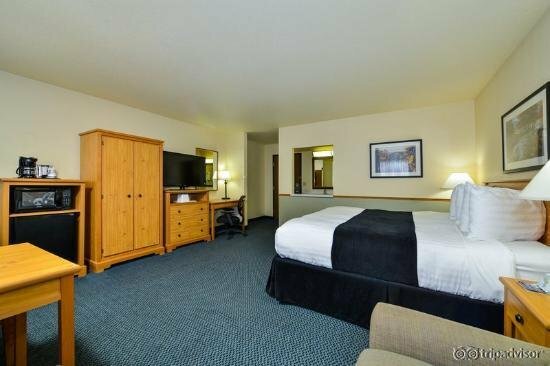 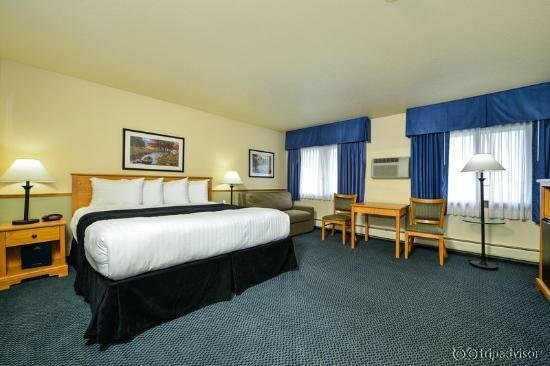 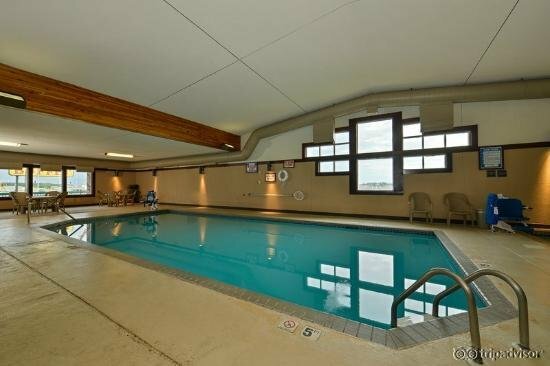 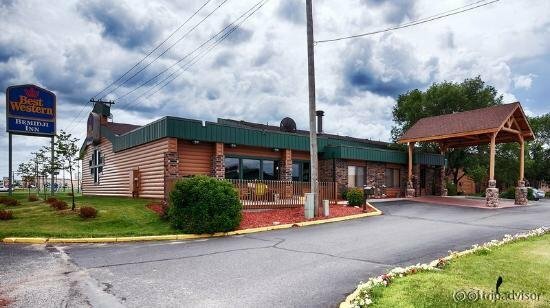 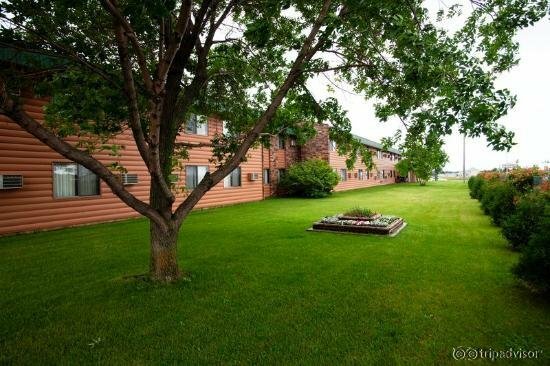 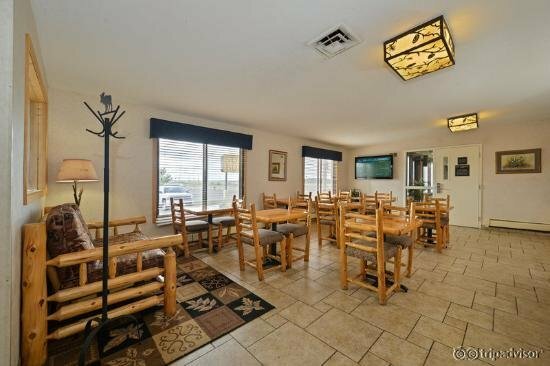 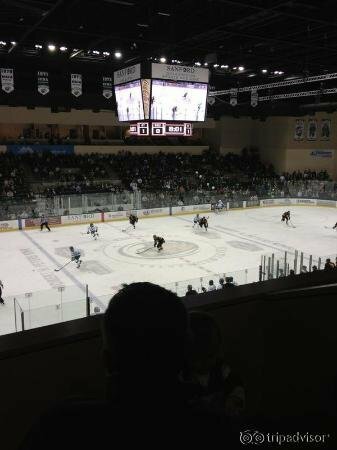 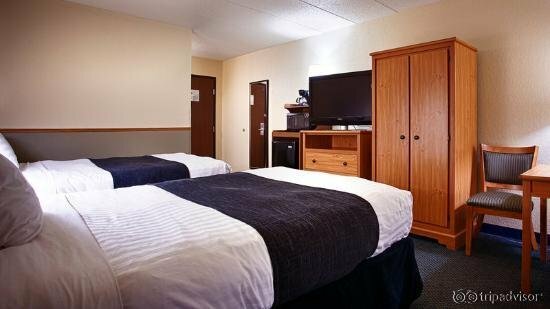 This Bemidji hotel offers great amenities and services including free high speed Internet access, Jacuzzi and indoor heated pool. 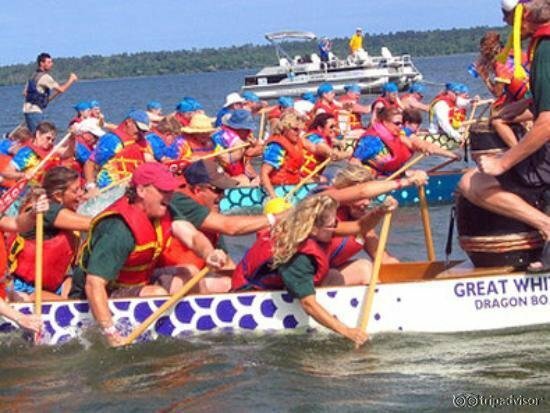 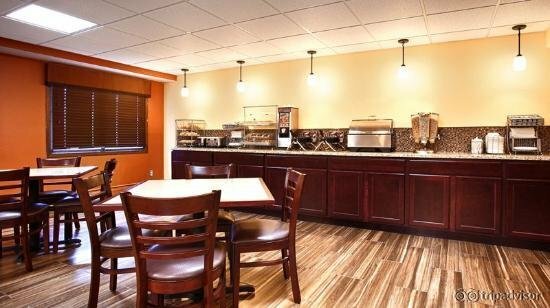 In addition, the Best Western Bemidji Inn offers a deluxe complimentary continental breakfast every morning. 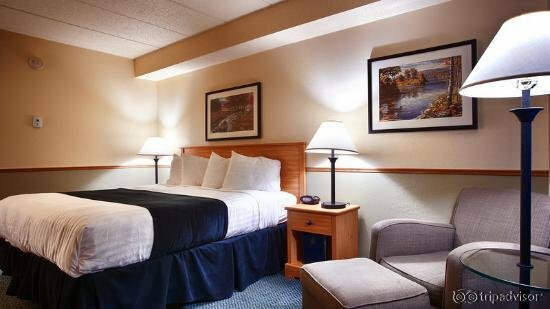 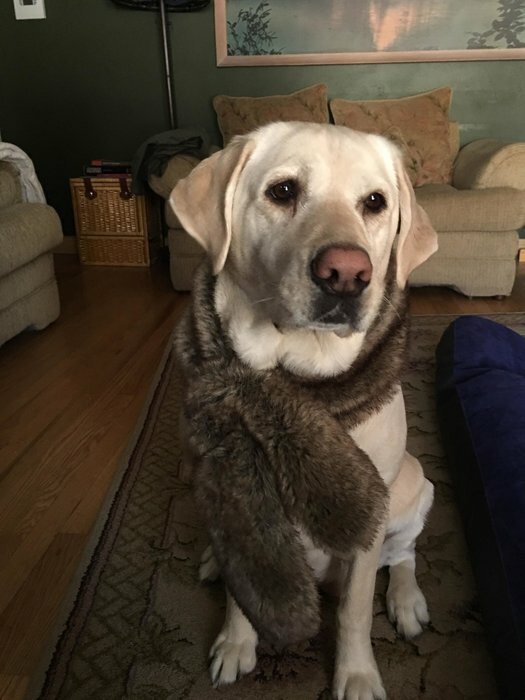 Top it all off with an excellent staff and 24-hour customer service.